Indore Zoo :- Kamla Nehru Prani Sangrahalaya is one of the recognized zoo out of total 180 recognized zoos in India. It is under control of Municipal Corporation, Indore which looks after maintenance and administrative control of the zoo. It is a very renowned zoo because of the variety of animals present here. All kinds of animals are preserved in this zoo. Animals like a white tiger, panther, Asiatic lion, elephants, various birds, various types of exotic plants, birds..etc, enhance the glory of Indoor zoo. The facilities provided at Indore zoo satisfies all their visitors.Some of the basic facilities provided here are Clean drinking water, shades, a place to rest, first aid in case of any medical emergency, parking facility, all these facilities are provided in Indore Zoo for the comfort of visitors.A visit to the Indore zoo can leave you in awe of the lovely place. The visuals of the exotic creatures will make you feel close to nature. 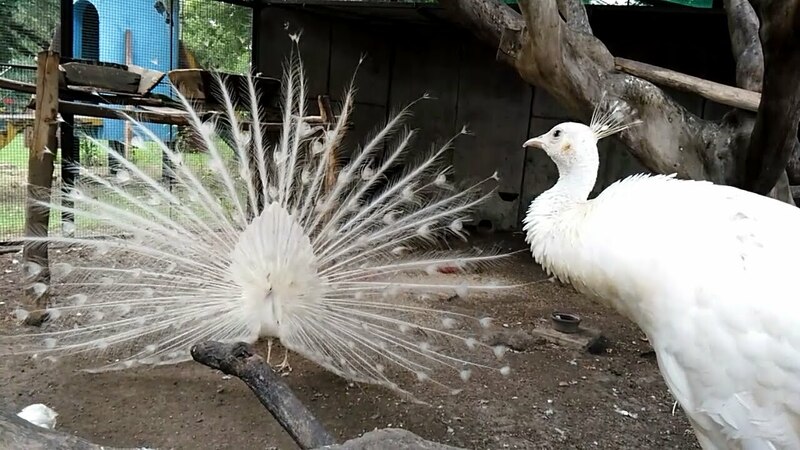 In 1974 the Indore zoo was established in Naulakha area in only 17 acres land, later on in the year 1999 adjoining 32 acres land of Quadibag was “Acquired” by the zoo so present area of Indore zoo is 51 acres. Total area of Indore zoo is full of greenery where different variety of trees and other plants gives natural feeling of forest to the wild animals. Zoo is one of the most visited place of city as this city does not have many places to visit. This zoo serves a purpose of an outdoor picnic for the citizens. List of animals in the park includes elephant, macau, tigers, panther, langur, monkey, eagle, tiger, antelope, python, tortoise, crocodile, deer, scorpion, lizards, etc along with many colorful birds. Nearby zoo you can also visit other famous attractions like Museum, Bijasen Tekri, Chhatribagh, Deoguradia, Gomatgiri, and Mahatma Gandhi Hall. Visit zoo to get a glimpse of exotic birds, animals and different kinds of plants and trees. Welcomes the visitors from Tuesday to Sunday. Monday the zoo remains closed.The timing schedule of the Indore zoo is from March to June. The visitors can visit from 9am to 7pm, whereas from July to February the visitors can visit from 9 AM to 6 PM.The above-mentioned schedule is followed by the renowned Indore Zoo. It is proud to have 05 white tigress out of total 35 white tigers in India. Developmental works and new animals in the zoo have attracted the attention of public towards the zoo. As a result number of visitors is increasing gradually. It has all the facilities for the convenience of visitors. It has drinking water facility, washroom, benches, sheds for visitors, first aid facility, sign boards, etc. Wheelchair facility is also available for the disabled person. A small canteen is also located inside the chidiya ghar to serve food. Indore Zoo is the biggest zoo of Madhya Pradesh and hoping that this post will be helpful to those who are planning to visit Kamla Nehru Prani Sangrahalaya. 2 Rest Area / Sit out / visitor sheds. 4 Wheel chairs for physically handicapped person.